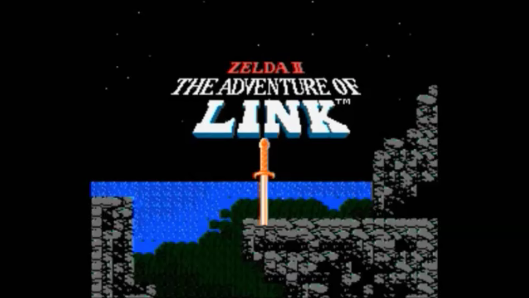 In Zelda II Link is trying to save Hyrules first princess Zelda from the past in this Nintendo classic! LEGO Star Wars the Force Awakens gives you all the things you love from LEGO games plus is has Wookiees! 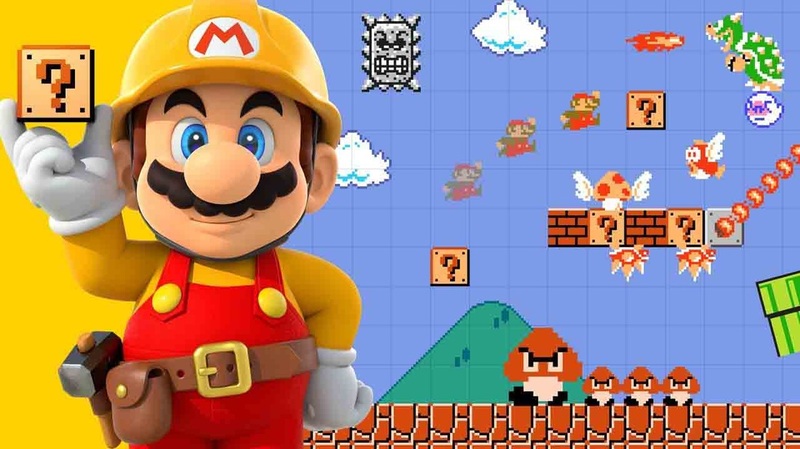 With Super Mario Maker you could have unlimited version of your favorite styles of Mario Games! 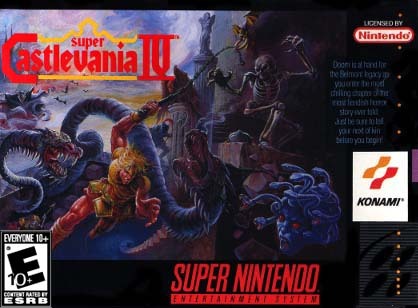 Evil and Dracula has risen again after 100 years of peace in this remake for the Super Nintendo. 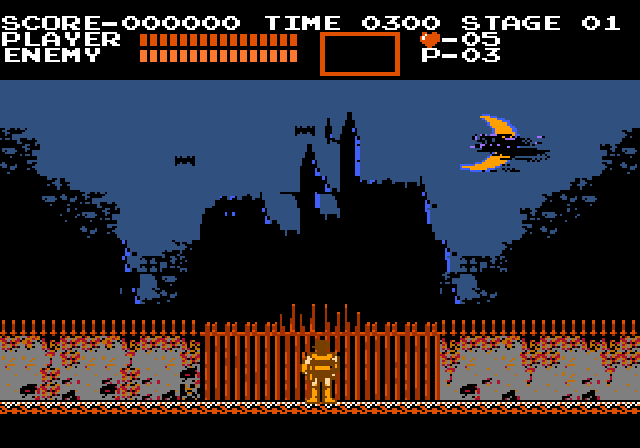 Evil and Dracula has risen once again after 100 years of peace in this NES, Nintendo original classic. 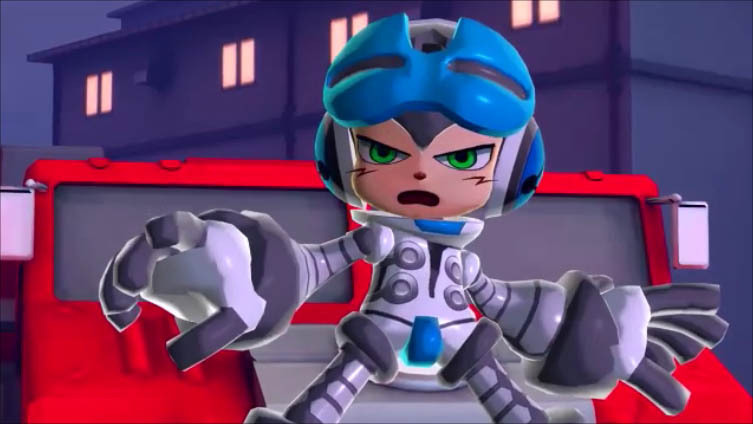 From one of the creators of Mega Man, Mighty No 9, has some hits but also has some big misses. 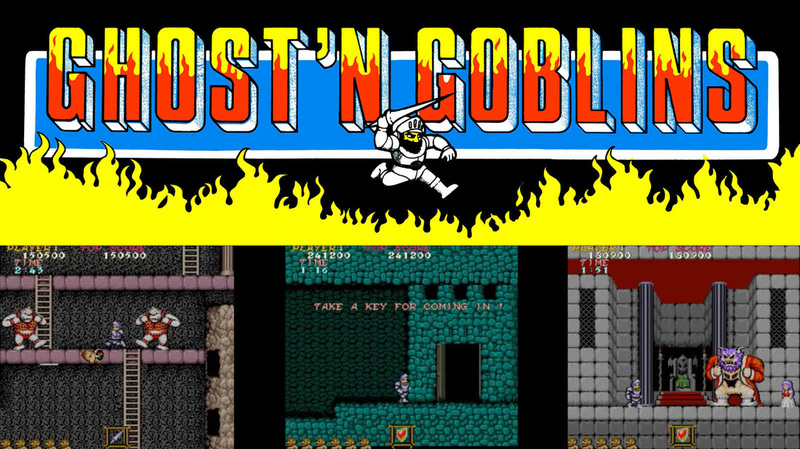 A knight returns to an evil tower to stop a witch in the retro classic return to 2Dplatforming in a 8 bit style! 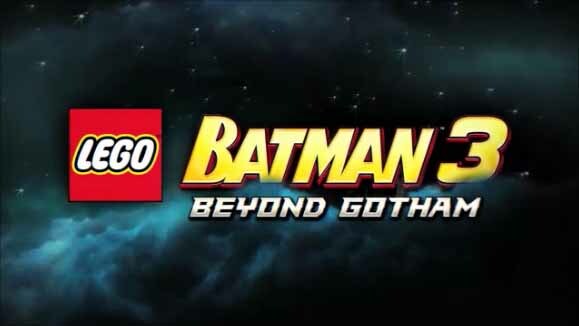 Batman and the Justice League must team up with Lex Luthor, Joker and other villains to battle Brainiac! 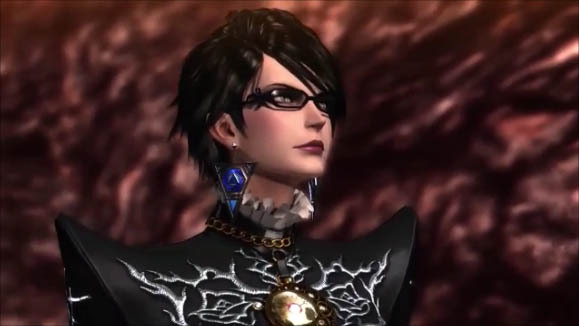 Bayonetta returns just a few months after finding out about her past in this Nintendo Wii U Exclusive! 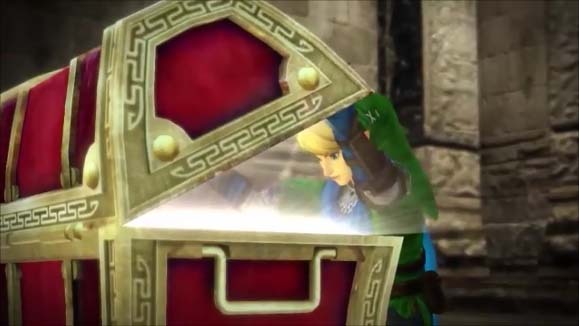 Dynasty Warriors and The Legend of Zelda series combine to create a action hack and slash action RPG! Racing and Mario one again come together to give hours of game play to racers and gamers! 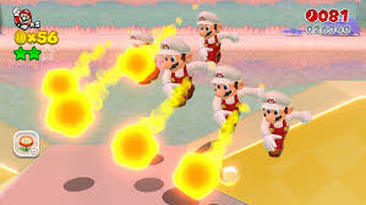 Super Mario 3D Worlds combines the best of the new and classic style of Mario games with others online! 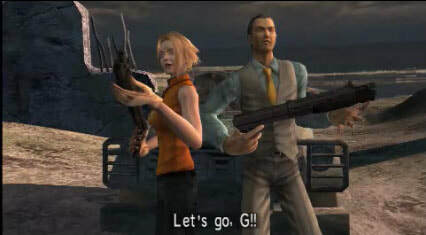 70's grind house rail shooter brings new life to the House of the Dead series. 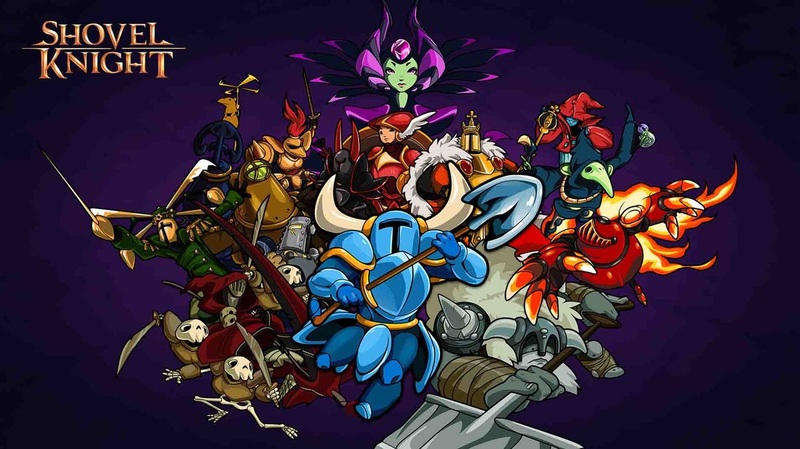 Follow Level Gaming Ground's board The Nintendo Gamer on Pinterest. 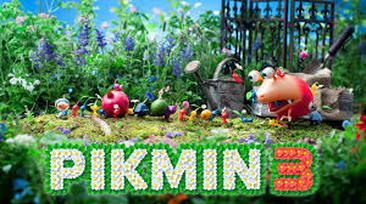 Pikmin 3 gives gamers some new Pikmin and makes great use of the gamepad. There are 100 members to find but only you can reunite them all! 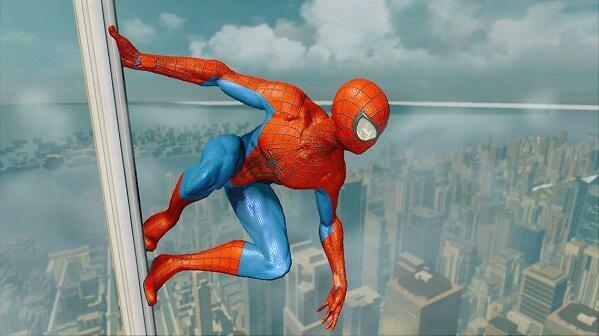 Peter Parker is trying to find out what happen to his uncle and the NYC defense force is after him. 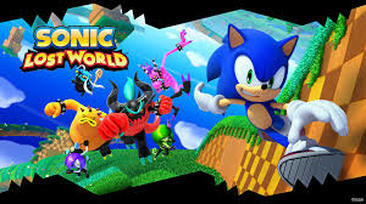 Sonic has some new tricks and some new enemies trying to stop him. 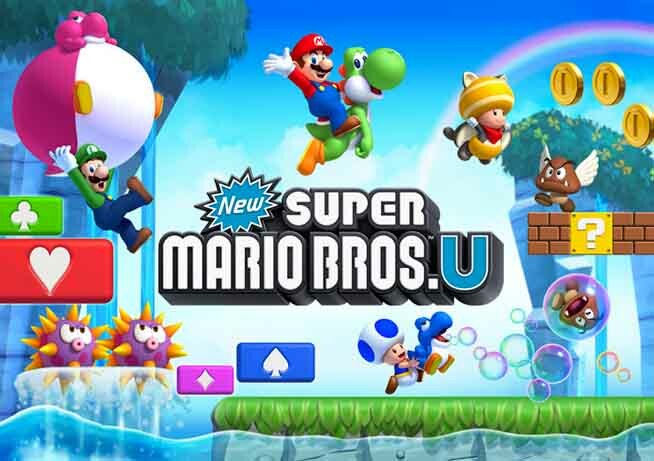 Play up to five players with the gamepad. Work together or against each other! 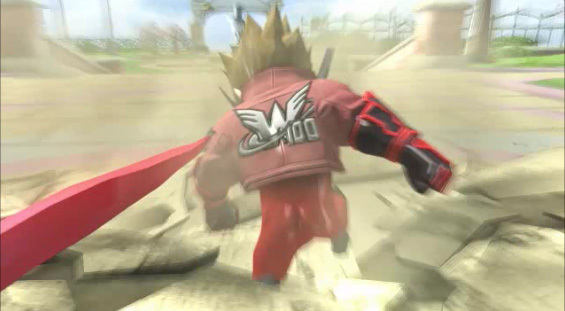 LEGO Marvel Super Heroes you can find play your way through a new story. According to The Junior Woodchuck Guidebook this game is awesome, More Scrooge McDuck! 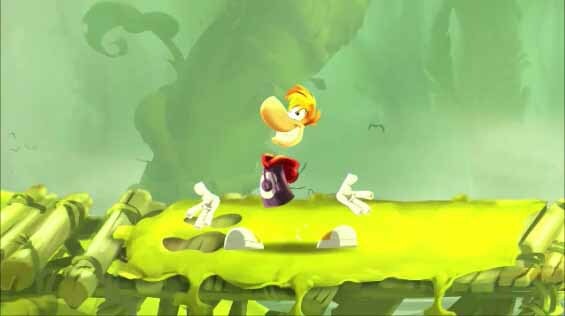 Rayman Legends could be the best 2D platformer ever and needs to be owned! 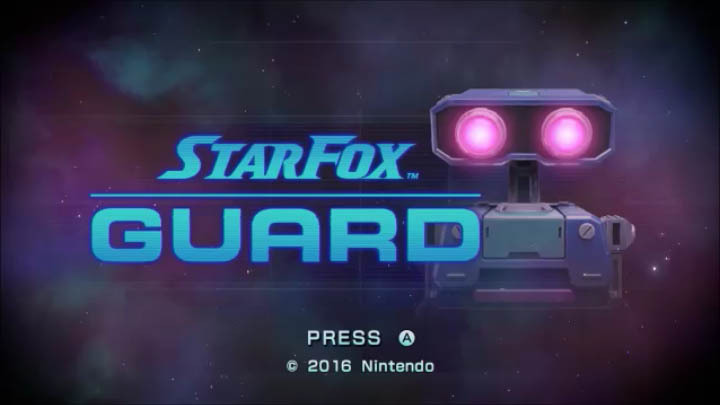 Samus has to take on the X parasite but who is walking around in her old suit? Help Dirk the Daring rescue Princess Daphne from an evil Dragon in this HD update of a classic! Super Mario Bros. 3 is the blue print that all modern Mario games is based on. House of the Dead 2 & 3 returns in this Nintendo Wii and Wii U compatible rail shooter.